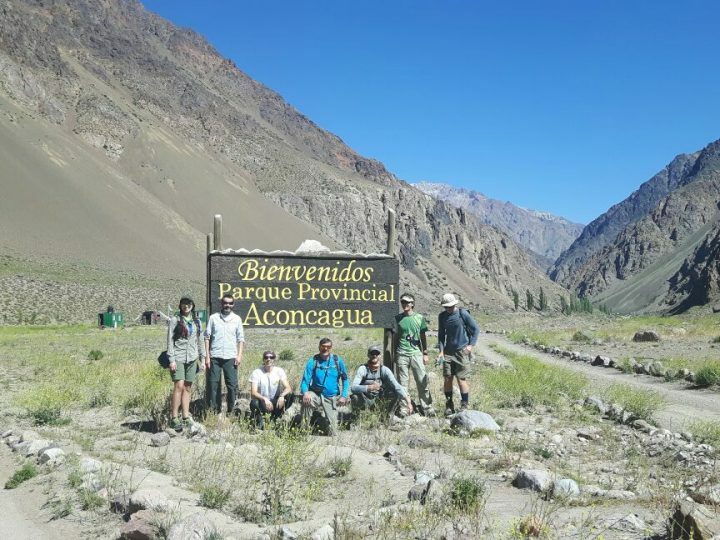 Aventuras Patagonicas > Aconcagua > Old Season Dispatches > 2016-17 Season Dispatches > AP 4 (Dec 17 2016 - Jan 5 2017) - Rolo > Merry Christmas! 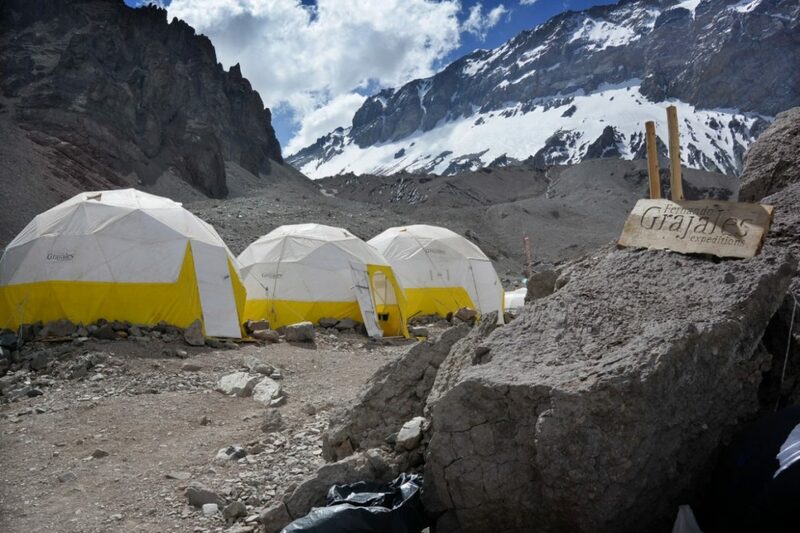 The team carried the loads to camp 1(16,000 ft) yesterday. 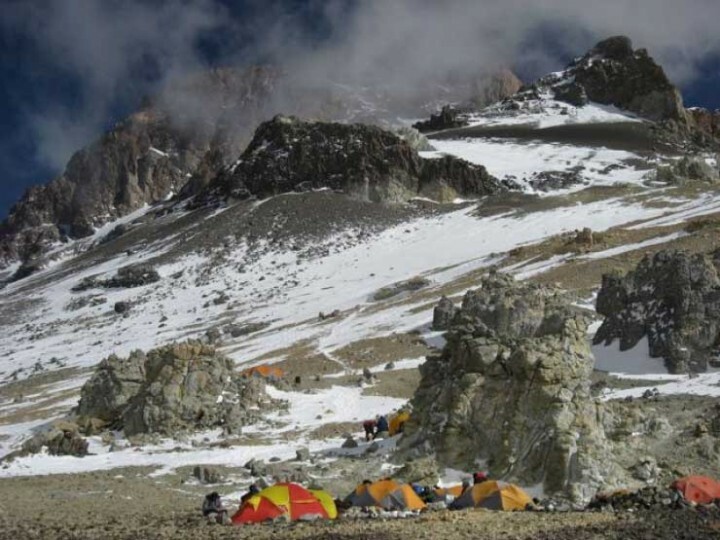 It is a bit windy so they have not yet decided whether to move to Camp I or stay one more day at Base Camp. Rolo, the guide called to say that everybody is fine, working hard and wishing Merry Christmas to their families. 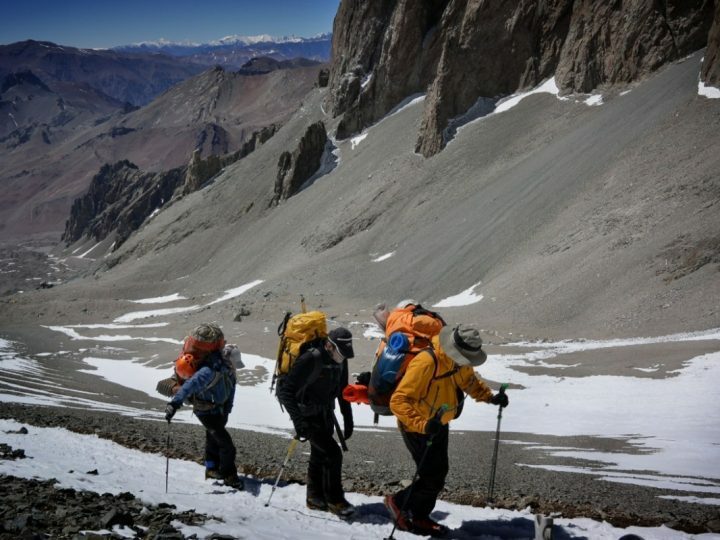 From Aventuras Patagonicas also we salute you all for Christmas. 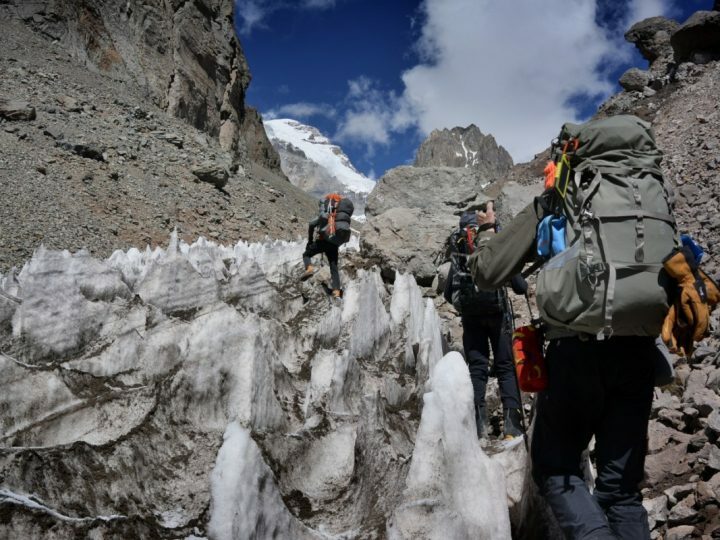 We are attaching a picture from a previous expedition.